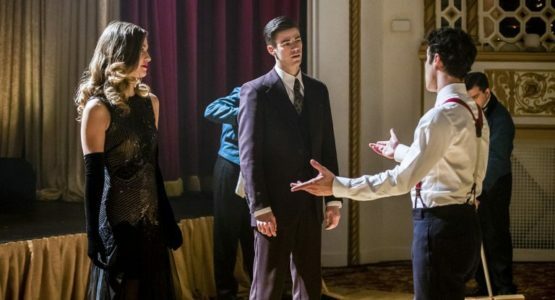 Villain Music Meister makes an appearance and features in a 2 night 2 show crossover (SuperGirl and The Flash)! Insisting that the characters from both shows follow his musical direction its a two part musical episodes. Its hard to see how making everyone sing can make a good villain or be evil…but lets see how this plays out. Watch your favourite super heroes sing. 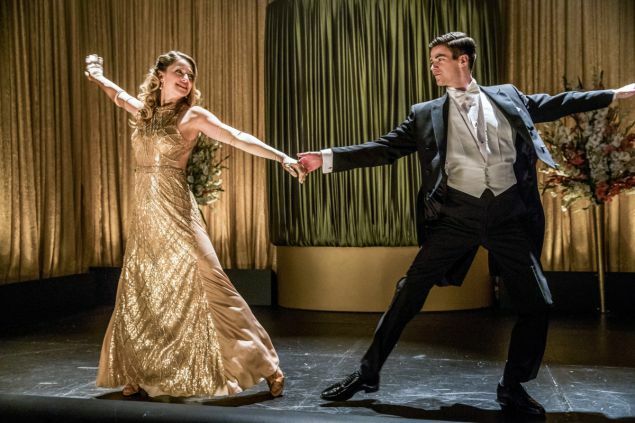 Grant Gustin and Supergirl‘s Melissa Benoist are no strangers to singing as they co-starred in the musical show Glee.